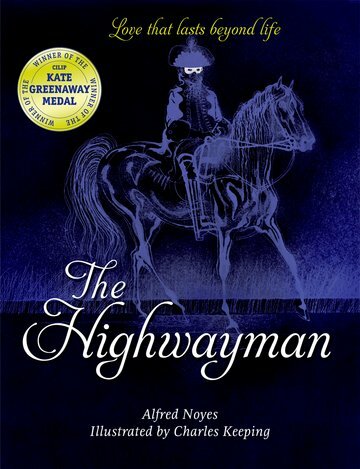 'The Highwayman' was voted at number 15 in the BBC poll of the nation's 100 favourite poems. A great poem for reading aloud and committing to memory, especially in this year of the government-funded Poetry By Heart initiative. Winner of the Kate Greenaway Medal upon publication and life sales of over 133,000 copies. The ultimate paranormal romance - written 100 years before Twilight.